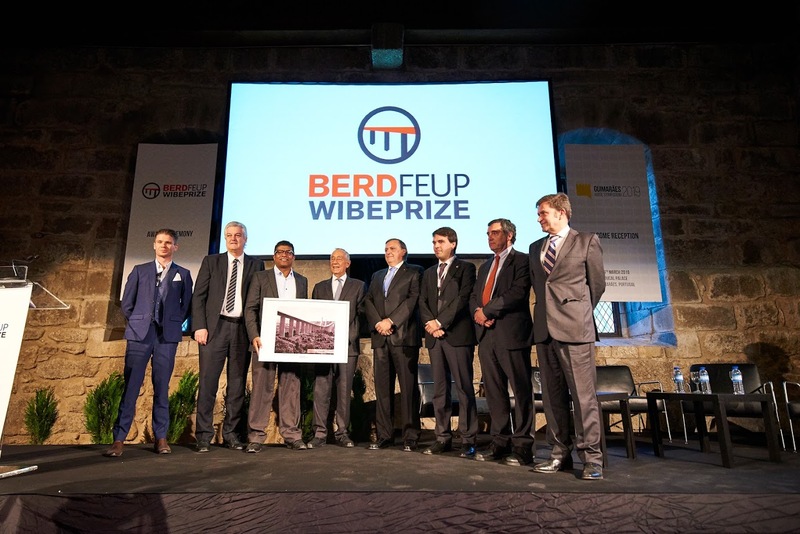 The “Novel bridge system for durable, low-cost and rapid construction” developed by the School of Civil Engineering of the University of Queensland in Australia was distinguished with the World Innovation in Bridge Engineering Award attributed by BERD and FEUP. The jury, composed of renowned engineers of the world’s most important entities in the field of Bridge Engineering, also distinguished two other projects and attributed with Merit Awards corresponding to the 2nd and 3rd place: the project developed by the University of Pisa, Italy, “The TVT & Rainbow bridge: a new technique for long-spanned highly transparent footbridges” and the Portuguese project, developed by Instituto Superior Técnico, University of Minho and Alto Perfis company, “São Silvestre footbridge: an innovative GFRP-SFRSCC hybrid structural system”, respectively. 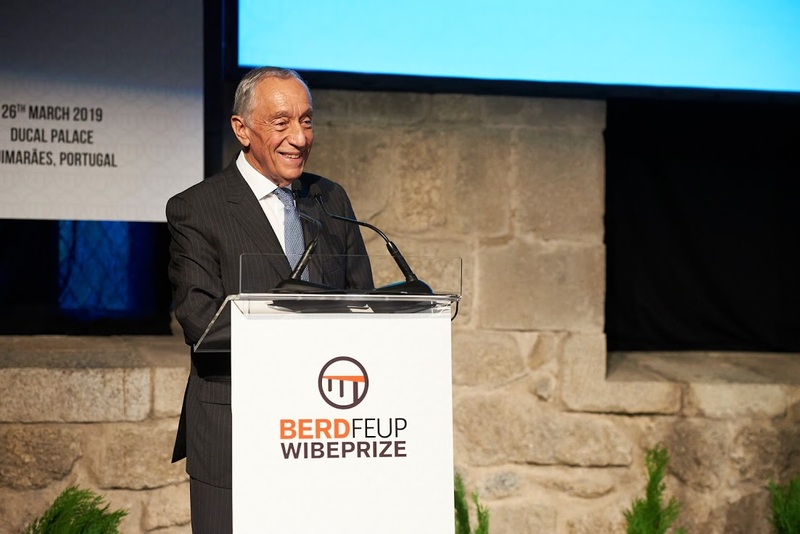 The ceremony was held at the Paço dos Duques, in the city of Guimarães, and was attended by the President of the Portuguese Republic, Marcelo Rebelo de Sousa. This Australian group won the first edition of the Award for having excelled, at an innovation level, in the State of the Art of International Bridge Engineering. A clear presentation of the scientific validation or alternatively a clear presentation of the technical applicability potential. The winner of the Prize will be the author or authors of a “Paper” that demonstrates the greatest potential of innovation and contributes to the development of Bridge Engineering worldwide, selected by a qualified Jury.